Welcome to Sky River Meadows! We are a small, family run farm, tucked away in Muskoka, Ontario. 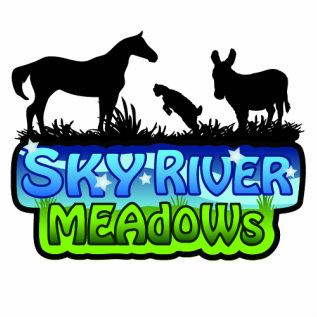 Sky River Meadows is an ongoing family project to become self sufficient while learning and growing with our four legged friends. We offer great animal activities and programming options here at the farm including offering FEEL (Facilitated Equine Experiential Learning). We hope to provide education and experience to those that wish to learn with us.